If you're all about mouthwatering sweetness, then you'll love these delicious glazed apricots. We whip up this classic treat by first taking the best California-grown apricots and coating them with pure Australian cane syrup. This results in a snack that is scrumptious, supple, and sure to leave you yearning for more. You can also buy glazed apricots for use in baking, confectionery, or for adding some unique flavor to a trail mix. And with the rich serving of nutrients, you'll be nourishing your body with every enticing bite. 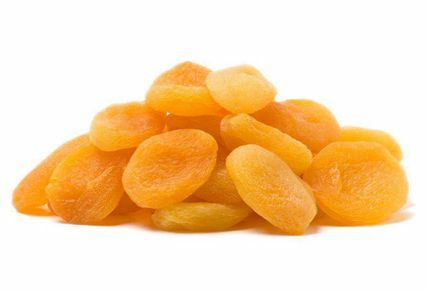 Dried apricots are a good source of minerals, vitamins, antioxidants, and fiber. They are actually one of the best sources of vitamin A, which is known for its numerous health benefits. You probably know glazed apricots make a fantastic snack. All the fiber in the fruit fills you up, and they also satiate any cravings for sugar you may have. 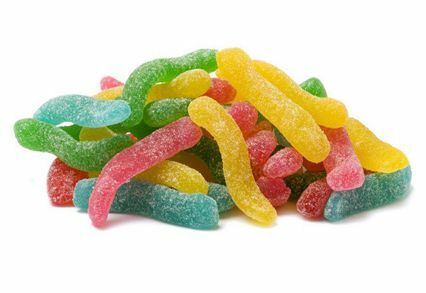 In fact, they make a fantastic early afternoon pick-me-up when your blood sugar hits its post-lunch slump and you may have trouble focusing. Breakfast: You can incorporate our apricots into a tasty yogurt parfait. Layer plain Greek yogurt, granola, chopped glazed apricots and fresh blueberries twice over. Garnish at the top with a few more chopped apricots and three blueberries for a healthy start to the day. Lunch: Prepare an excellent green salad by substituting glazed apricots for croutons. 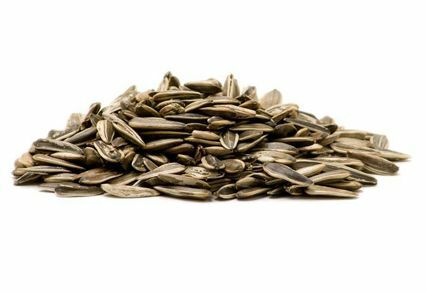 You also may want to add a few other extras, such as sunflower seeds, yellow bell peppers and cucumbers, to your favorite type of salad greens. Top them all off with the apricots and your choice of dressing. Dinner: Simmer our apricots in water for about 15 minutes until they take on a stewed consistency. Meanwhile, broil chicken fingers until they’re just about done. Top the chicken with the apricots and put under the broiler for another minute to bring out the flavor. 1. Eye Health: Apricots are rich in lutein and zeaxanthin, two antioxidants that have been linked to improved eye health. They neutralize harmful free radicals to prevent age-related macular disease. 2. Rich in Fiber: Glazed apricots bulk has a significant fiber content that leads to a healthier digestive system. A 100-gram serving provides 5% of fiber's recommended daily intake. This nutrient ensures smooth movement of food in the digestive tract and supports the growth of healthy bacteria in the colon. 3. Vitamin A: 100 grams of apricots contains 64% vitamin A's RDA. 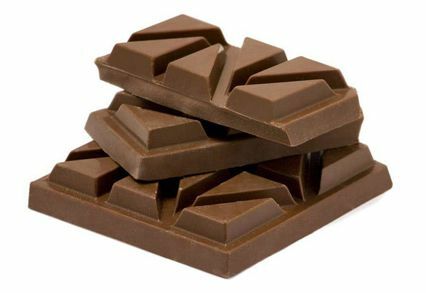 This fat-soluble vitamin is involved in eye health, boosts the immune system, and even aids in the formation of teeth. 4. Heart Health: Antioxidants present in dried apricots prevent the harmful oxidation of LDL (bad) cholesterol, reducing the risk of developing narrowed arteries. The good serving of potassium also ensures regular blood pressure and heart rate. 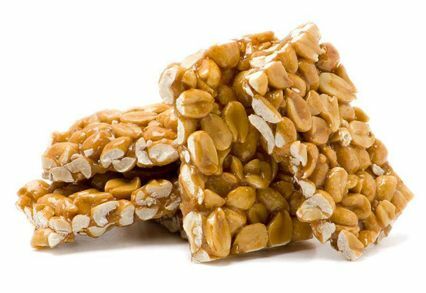 Sincerely Nuts has become the premier source to buy apricots glazed online thanks to our reliably superior freshness. And we complement that premium quality with friendly customer service to always leave you 100% satisfied. When you place an order of more than $60, you’ll receive free shipping. Contact us today to get started with your order. Apricots, Sugar, Glucose Syrup, Agar Agar (E406), Citric Acid, Sulfur Dioxide, Sodium Metabisulfite. 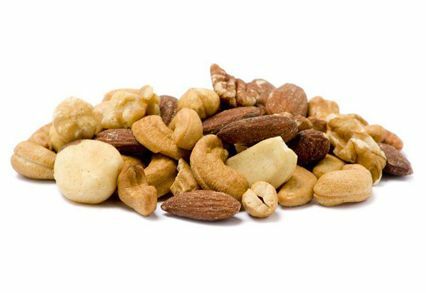 This product is produced at a facility producing peanuts, tree nuts, wheat, soy and milk products.